Finkelstein Metals is a long established manufacturer of copper alloys for industries worldwide, including industries such as aerospace, transportation, general engineering, marine, defense, and oil and gas. Customers in these industries use Finkelstein copper alloy products for a wide range of parts, equipment and end products, including fasteners and twisting, fixed parts, gears, cylinder liners, hydraulic systems and transmission parts. 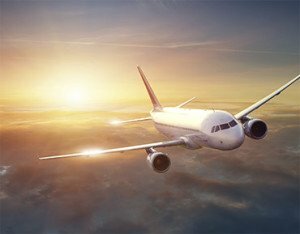 Finkelstein produces copper alloy products for the aerospace industry, manufacturing strong, durable products that withstand extreme weather conditions, are corrosion-resistant, and can carry extremely heavy loads. Finkelstein copper alloys are incorporated in airplane cooling systems, wirings, spare parts and addition equipment. Safety is a top priority in the aerospace industry and companies worldwide know that they can count of Finkelstein Metals for long-lasting, quality products. 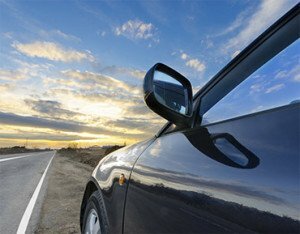 Finkelstein Metals’ high quality copper alloys are widely used in automotive industries around the world. Engines made from Finkelstein copper alloy are non-stick, sturdy and durable, as are gears, hydraulic equipment, and a wide range of additional spare parts. The company’s metals are in large demand by the railway industry, implemented in trains’ mechanical parts, engines, brakes, power distribution, navigation tools and signal systems. 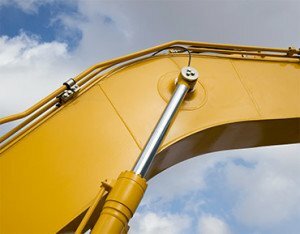 Finkelstein products are also widely used in heavy transportation equipment such as trucks, loaders and other specialized vehicles, thanks to their outstanding ability to withstand heavy loads and extreme conditions. Finkelstein Metals produces high quality copper alloys for a wide variety of ships, boats and other sea craft. 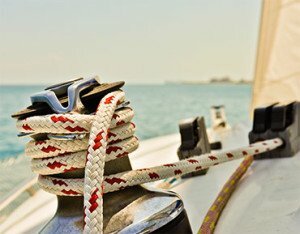 Finkelstein offers its customers in the marine industry a large variety of extremely durable, corrosion resistant copper alloy products – either off-the-shelf or tailor-made to suit each customer’s specific requirements. Products withstand extended periods of exposure to fresh water, salt water, brackish water and more – a crucial and necessary characteristic. 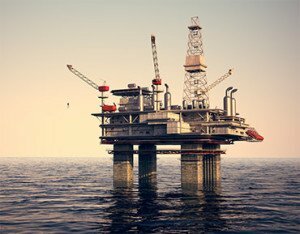 Safety is a top priority in this industry, which is why oil and gas companies around the globe know that they can count of Finkelstein Metals. All Finkelstein products are extremely durable and reliable, and have the proven ability to withstand heavy weights, corrosion and extreme temperatures. For example, Finkelstein copper alloys are used in non-sparking tools, valve stems, hydraulic pump components, rock bit bushings and bearings, and more. Finkelstein Metals supplies a large range of copper alloy products for engineering purposes. Customers worldwide receive specific copper alloy products to fit their precise requirements, in a wide variety of shapes, sizes and diameters. All products are extremely reliable and durable, and withstand a wide range of climates. Finkelstein products are widely used in heavy equipment around the world, thanks to their proven ability to withstand extreme weather conditions and heavy loads. 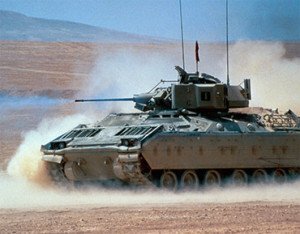 Finkelstein Metals produces high quality copper alloys for the defense industry – products that are integrated into military equipment, ammunition and infrastructure around the world. These products must withstand extreme weather conditions, including hot arid conditions, torrential rain, hail stones and snow, dust storms and more. This industry requires a great deal of specialized alloys, including aluminum bronze that can withstand explosions and collisions. Finkelstein recognizes the importance of extra high quality products for this industry, as people’s lives are at stake.